The newer generation of 55+ buyers are looking for more amenity-driven communities. Robyn A. Friedman is an award-winning freelance writer and copywriter who has been covering the real estate and housing industries for over two decades. She has published more than 1,000 articles in print and online in publications such as the Wall Street Journal, The Robb Report, the New York Post, Realtor.com, Florida Realtor, Business Week Online, Bankrate.com and the Chicago Tribune. Lewis + Mason is situated in the heart of the city’s Platinum Triangle. 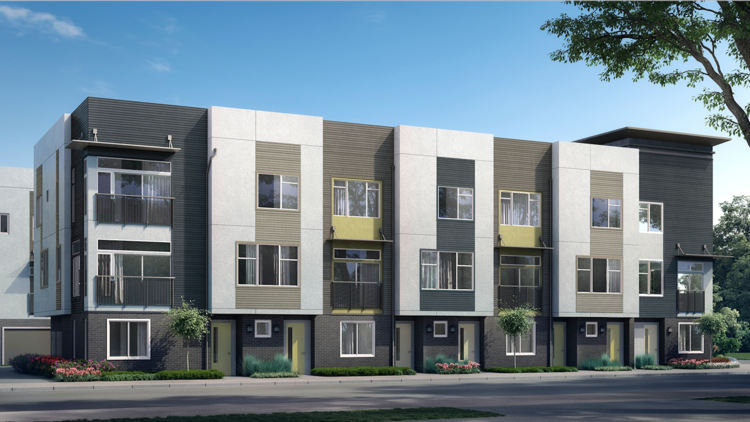 Trumark Homes has opened for sales at its new Lewis + Mason townhome community in the heart of Anaheim’s Platinum Triangle. After acquiring the 7.7-acre site in May 2017, Trumark began demolition of the previous industrial buildings in August 2017 and will debut four models in September 2018. 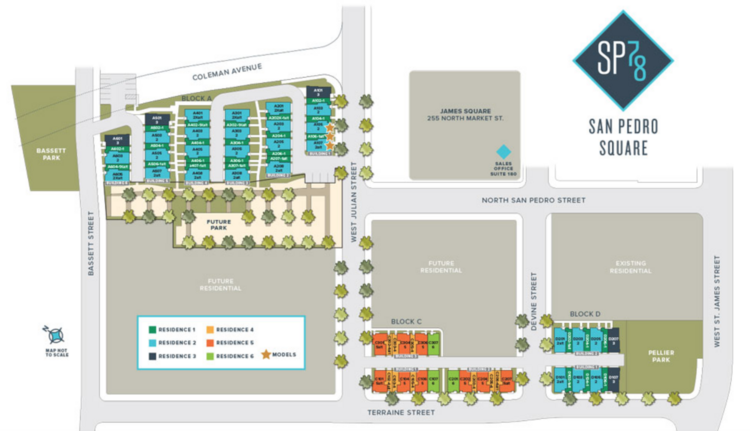 NEWPORT BEACH, Calif., Aug. 9, 2018 – Trumark Homes, the award-winning California homebuilder, has announced the launch of sales at its new Lewis + Mason townhome community in the heart of Anaheim’s bustling Platinum Triangle. After acquiring the 7.7-acre site in May 2017, Trumark began demolition of the previous industrial buildings in August 2017 and will debut four models in September 2018. 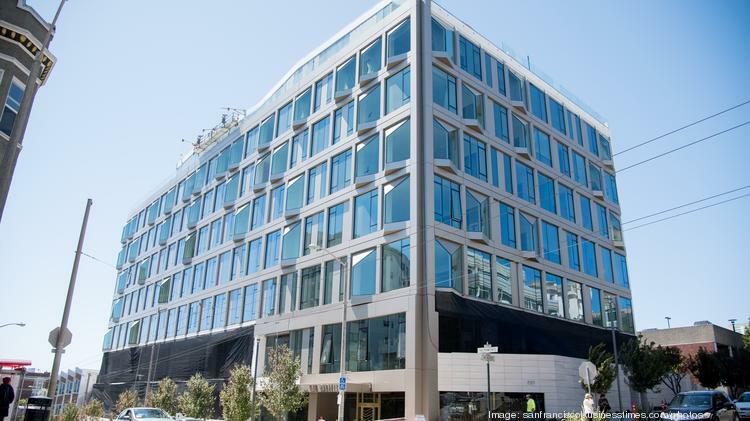 SF Business Times ranks the top 25 East Bay Construction Projects in 2018, based on construction cost. 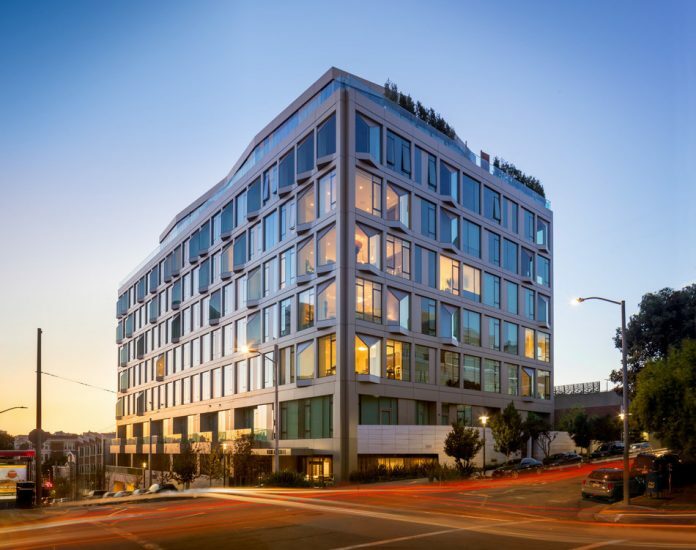 Oakland 94609 $129.34 million 90,000-square-foot mixed-use residential building with 379 market-rate apartments 11/16 4/19 Hines Ankrom Moisan Architects Inc.
San Leandro 94578 $100.00 million 6 553,200-square-foot, three-building industrial center for high-tech manufacturing, assembly and distribution 10/17 12/18 Principal Real Estate Investors, Trammell Crow Co. HPA Inc.
1025 Escobar St. and 50 Glacier Dr.
One of the things I like best about the building industry is the enormous creativity involved in every stage of the process, especially for decisions made about architecture, design, and land use. This was certainly true again for this year’s Gold Nugget winners at PCBC, ranging from rehabs which are both practical and inspiring, to master plans which seemed to effortlessly take the pulse of today’s culture while still making them relevant to future residents. Following are some profiles of winners in key categories. There were actually two winners for Best Masterplan Community, divided among urban and suburban locations. In Honolulu, Ward Village by Howard Hughes Corp. reimagined a 60-acre parcel once known for heavy industry and commercial fishing into the largest certified LEED-ND Platinum (Neighborhood Development) project of its kind in the U.S. In between the downtown area and the 30- acre Kewalo Harbor, 4,500 residential units, over one million square feet of retail space, a central plaza, and a rail station will emerge. Best of all, by including scores of existing businesses in this redevelopment, Ward Village demonstrated clear respect for the local culture and history. Yet it was Rancho Mission Viejo’s Esencia in Southern California which took multiple awards for not just Best Masterplan, but also Best Community Land Plan and Best Recreational Use Facility. The challenge here was how to best respect the terrain and ranching history of this 890-acre plan while still being able to develop nearly 2,750 homes, 60 acres of retail space, and over 16 ranch-themed gathering places, clubhouses, and a Nature Center. But the true selling point for Escenia was its integration into the 17,000 acres of an open space preserve, which will eventually become part of the 33,000-acre Southern Subregion Habitat Reserve, one of California’s largest. The land plan itself was noted for retaining ranch elements including a yurt campground, oak groves, hillside trails, and farming, all of which are intended to inspire future generations to respect the land. In nearby Newport Coast, The New Home Company took top honors for Best Residential Detached Collection with Coral Canyon, an exclusive enclave of 27 homes offering canyon views with a resort feel. Reportedly inspired by the easy pace of life on the Spanish island Ibiza, judges cited the way in which each home effortlessly blended into the next, creating a cohesive and memorable street scene characterized by neutral colors, bright interiors, and flat roofs on all single-story elements. Clever designs also abounded in the multi-family space, with Trumark Urban’s The Pacific winning Best Multi-Family Community due to what judges said was “transforming what was a detractor and neighborhood eyesore to an exemplary display of positive change.” Trumark transformed a mid-rise, 1960s-style school of dentistry in the middle of the upscale, built-out community of Pacific Heights in San Francisco into 76 LEED Gold-certified luxury condos and townhomes. They did this by breaking up the previous Brutalist exterior with a modern take on the classic bay window, repurposing a mechanical building on the roof into four penthouses with terraces, and masking the adjacent parking structure with ten three-story townhomes. This lower elevation helped better tie the entire project into the lower-density neighborhood, while also improving the overall streetscape. Finally, it was The Camden’s combination of 287 upscale apartments, a 40,000-square-foot Equinox health club, and multiple gathering spaces to maximize socializing that earned this project by Camden Development top honors for Best Mixed-Use Project. Built on the site of Paramount Pictures’ first production building in the heart of Hollywood, CA, The Camden not only captures this entertainment-oriented history on a public art wall at the base of each tower, but intentionally markets its units to the young and local ‘industry’ types as not just a home, but also a very convenient place to network.